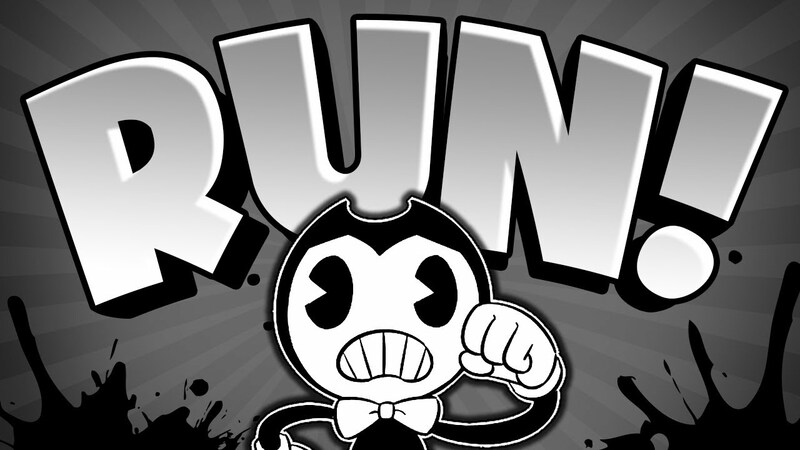 Bendy In Nightmare Run is an action-packed ‘boss runner’ for your Android device. Play as Bendy, Boris the Wolf and Alice Angel as you swipe to jump, dash and counter-attack four of the largest, nastiest bullies ever depicted in the classic 1930’s cartoons of Joey Drew Studios. The action never stops as you fend off enemies, avoid obstacles and navigate your way through pirate ships, city streets, a junkyard and a not so quiet library. Collect weapons and level up your character. Improve your abilities by collecting and spending cans of delicious Bacon Soup. Customize your characters with never-before-seen costumes and episode-specific weapons. Celebrate your wins with exclusive access to official Bendy™ in Nightmare Run merch! T Shirts, plushies, posters, keychains and more! Bendy needs your help to stay out of trouble. The chase is on! Action Packed Boss Runner for Your Phone/Tablet. All New Enemies in the World of Bendy. Four Unique Cartoon Worlds. Collect Bacon Soup to Unlock New Characters, Costumes and More. Exclusive Access to Official T shirts, Plushies, Posters, Keychains, and Other Merch. Exciting Updates Throughout 2018 and Beyond. Start a journey across dangerous levels of this Android game made in the style of cartoons of the 30-s of the last century. Take the hero along the city streets, pirate ships, dump sites, libraries and other interesting places. Move the hero from one side to another and make him jump to dodge obstacles. Gather power-ups and bonuses. Buy funny suits for the character.